The electronic music producer, sound designer and live performer An On Bast (Anna Suda) is one of the most dynamic live talent as well as one of the deepest sound explorer of the Polish electronic scene. The year 2006 marks the beginning of her career: she publishes her first album and she is picked from thousands of applicants to participate in the Red Bull Music Academy Melbourne Edition. Her challenging approach in the research of the most high-powered sounds combination is the cornerstone of her techno live groove and experimental concerts. She abandoned gradually the use of the laptop to experiment pure freedom in her live set-up. She moves from the sampler to the drum machine, from the modular synth to effects showing a natural and confident connection with her machines. When Patrick Gräser released his first EP in 2011, it caused quite a wave of speculation on the Internet. Critics compared Answer Code Request to Marcel Dettman and Shed (interestingly, all three came from the same little town), paying attention to the sound characteristic for the residents of the Berghain club and the charges of the Ostgut Ton label. At the same time, it was impossible to ignore the most unique feature of music - the connection of Berlin's techno with the melancholy of Detroit. Everything added together made the sound extremely original and fresh. Album "Code" has established Gräser position on the electronic music scene. 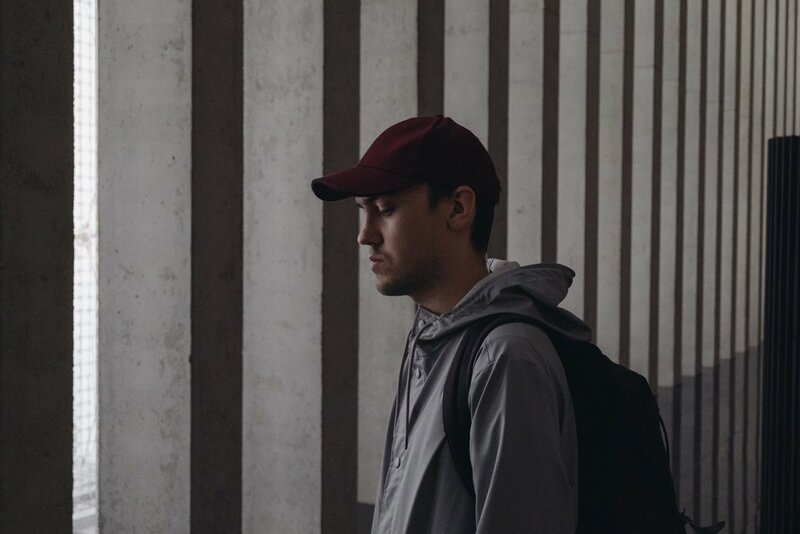 He has presented himself to Polish fans in October 2017 in club Smolna; for the international audience, he is best known for the well-run Boiler Rooms in London and Berlin. 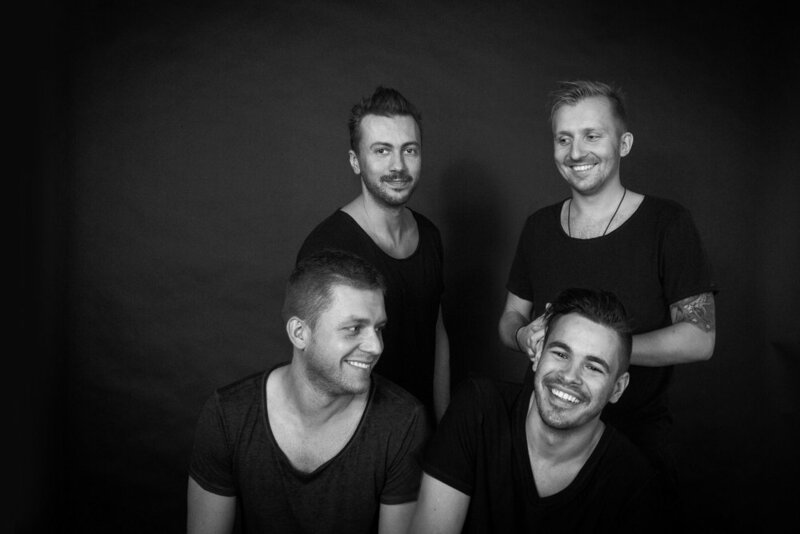 Canalia is a team of DJs, promoters and event organizers from Szczecin who are associated with the renowned City Hall/Tanz Bar. For several years, they have been organizing a well-known series of Canalia Night events, to which they invite producers and DJs from around the world. They organized events including: Ame, Andre Lodemann, Kyodai, Matthias Meyer, Patlac, Lee Jones, Marcus Worgull, Fritz Zander, Mosca, Franklin De Costa, Deetron, KiNK, Foolik, Pauli Pocket, Juli N. More, Konrad Black, Skinnerbox and many, many others. The Canalia Crew includes Daniel Zachodni, Brother Beat, Luck Mall, Dawid Korniak and Alex Waligora. Grzegorz Demiańczuk and Wojciech Tarańczuk come from Szczecin, where they started their careers as DJs and producers. They create a dance house, full of references to the history of this genre. Sometimes their songs tend towards disco, soul, or R&B, but they are always charged with a deep, pulsating beat and melodious keys. Since 2003, they visited almost whole world, playing sets in Berlin, Copenhagen, London, Paris, Dubai or Moscow. In 2010 “Pets Recording” was established, and Catz’ n Dogz were the ones responsible. They regularly organize their own parties and festivals, visited BBC Radio 1 and have performed in such well-known clubs as Panorama Bar, Watergate or Studio 80. Marcin Łukaszewicz is a music producer from Koszalin, the regular of beaches on the Baltic coasts, from which he draws inspiration. Das Komplex has been producing music for over a decade. His debut EP Nowadays was released in 2015 via Maciek Sienkiewicz’s label - Father and Son Records and Tapes. Since that time, he’s been regularly cutting albums in various record companies, from Los Angeles to Sydney. Łukaszewicz collaborates with such labels as Step Recordings, FASRAT, People Must Jam, Love On The Rocks, Mireia. His music was admired by numerous figures of international clubbing stage: Dj Harvey, Andy Butler (Hercules & Love Affair), Alex Boman, Jazzanova, Mr Beatnick, Jimpster, Perel, Gerd Janson, Andrew Meecham (The Emperor Machine), Eddie C, Red Rack'em, Ben Sims. Not only is Das Komplex a very prolific artist, but also the one whose sound is complex (nomen omen) to forge. Earth Trax is a project of Bartosz Kruczyński, who also performs under other names such as Ptaki (together with Jaromir Kamiński) or Pejzaż. So far, he's released three longplays and several singles in Polish and foreign labels. His latest releases include "Baltic Beat" under his original name as well as singles for Phonica Records (the biggest music store specializing in electronic music in London) or Shall Not Fade. 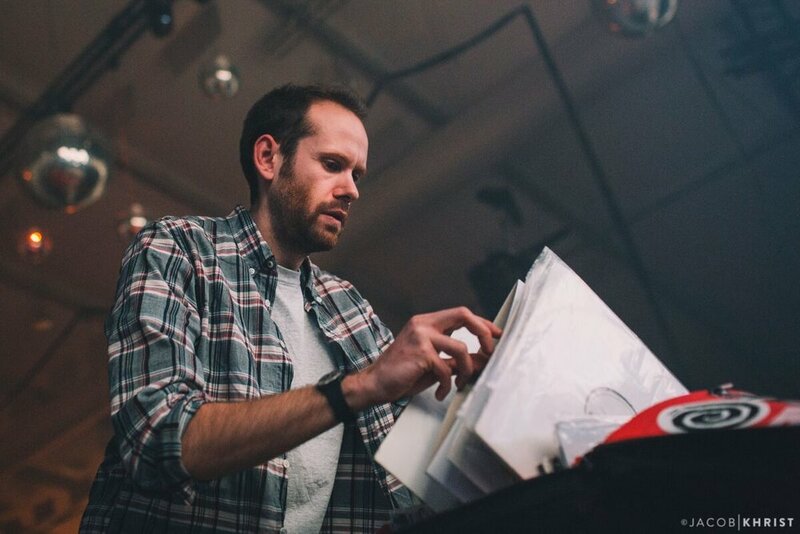 In his sets, Earth Trax maneuvers across the borders of dance, romantic and chill out music. Impressive discography, distinctive production and DJ sets with unique and incredible French groove are what Dj Steaw aka Steaward is all about. His main influences and passion come from black music: from gospel to techno, without forgetting house music along the way - essentially inspired by Chicago / Detroit / New York & his production and DJ sets represent all that and beyond. He has recently played to the biggest crowd to date- 3000 capacity venue warming up for Derrick May and Carl Craig in Paris. The artist is currently working on new releases for Pets Recordings and Hot Haus. With a steady stream of house, disco and techno releases starting back in 2007, Berlin based Jay Shepheard is an established and well recognised staple of the genres. He’s well known for his talent behind the decks, marrying all these genres with perfect technical skills to take the crowd on a musical journey through the finest underground sounds. Releasing in various labels such as Pets Recordings, Freerange, Rebirth or Paper, Jay has evolved a unique style that is becoming identifiable not only in his homeland. In 2018, the DJ is about to reveal another work made with DJ Steaw, who'll also play at this year's Wooded. Since 1996, Mira shapes the techno scene in eastern part of Germany, mainly thanks to the support of artistic collective Lanetic. For crowds, she is known from regular performances at the SMS Festival and residences in the legendary clubs Bar25, KaterHolzig and Kater Blau. Apart from great sets, her music is released on Katermukke and URSL labels. Mira also created a series of events in Leipzig, with a scene for her many talented friends and artists - including Marcus Meinhardt, Anja Schneider, Daniel Dreier, Nick Höppner and Philip Bader. Producer was born in 7LKL in the eastern part of Poland in vicinity of the last iniVal forest in Europe. As he moved to Warsaw he quickly started cooperaVng with other arVsts. His individual style and sound were credited by the polish electronic music scene. MANOID played several concerts in Poland (Soundrive Fest, Sfinks5MM, Nowa Jerozolima, Basen). He was recognised by internaVonal promoters as well. He played in Iceland, Slovakia, Lithuania, The Netherlands and South Korea to name a few. His sound reflects the emoVonal journey inside himself to find truth. His musical structures are precise mosaics of punctual percussions based on melodic harmon ies. Besides electronic instruments he uses soundscapes, acousVc instruments and classical voice. 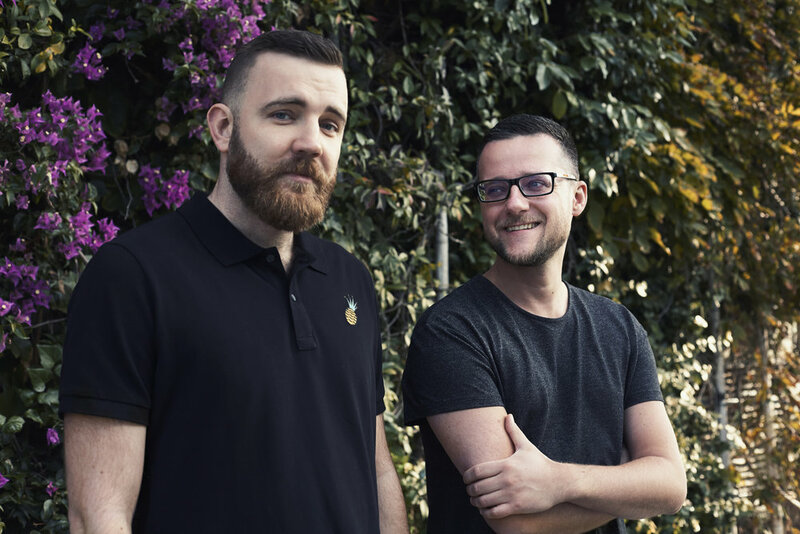 MamJazza is a Polish duo founded in Toruń by two friends: Michał Mike and Marcin Wojciechowski, whose passions met and resulted in the MamJazza project where technical sounds meet the musical space of the trumpet. They both compose, play and create combining their ideas into one unified thought. They started without a specific purpose - just passion, now they play together, still experimenting with sound and harmony. They have been giving concerts since 2017, they have performed, amongst other, in Sfinks700, Projekt Lab, Smolna, Luzztro, Gamma Festival, SeaZone and OnBoat. They are currently working on their debut album "Two Old Men". 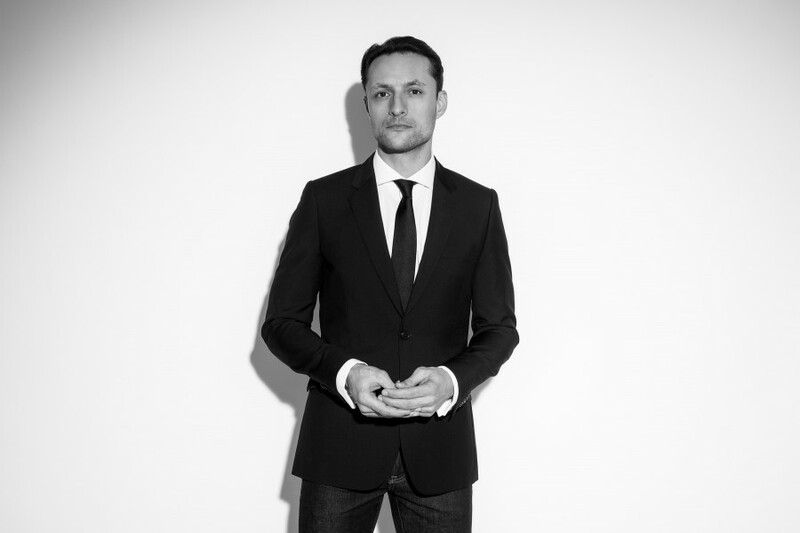 Ryan Elliott began with appearances at the legendary Ann Arbor's Goodnite Gracie and Detroit's Shelter, but he quickly started developing his international career, regularly taking over the reins of the most popular clubs and festivals around the globe (including the Guggengheim Museum or Sonar by Night). 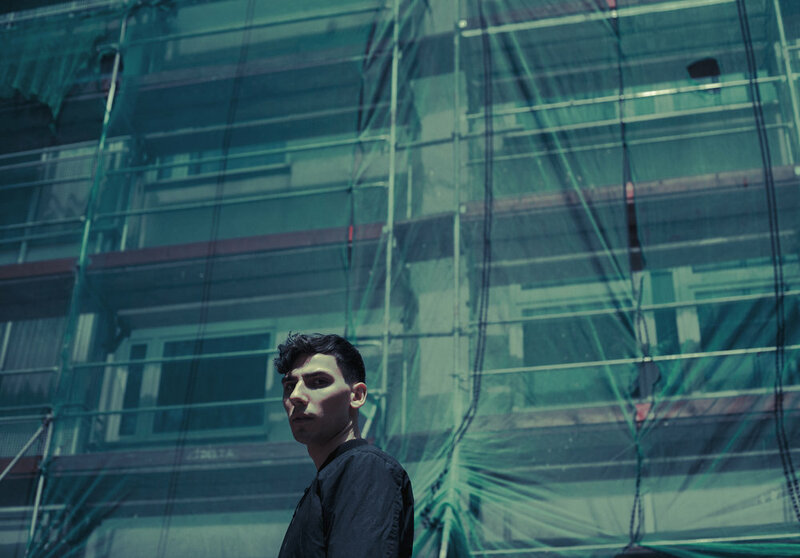 He has lived in Berlin since 2009 and there he focuses on his work as a DJ and producer, while at the same time leading the Spectral Sound label. He was influenced mainly by native Detroit artists such as Axis, Purpose Maker and M Plant. The sound of Ryan Elliot remains unchanged over the years: techno and house reduced to the very essence, minimalistic and refined to perfection. Producers' duo of Nayan Souki and Fritz Windish, currently based in Berlin and Hamburg. In their music, they artfully manuevre between rave, complex solos, disco groove and techno full of bass. DJs regularly perform at places such as Garbicz Festival, Fusion Festival, Kater Blau or iconic Salon zur Wilden Renate. The band's work is released by various labels: Liebe*Detail, Audiomatique or Connaiseur. Artists are also founders of their own record company URSL, whose activity has been a gateway for them to warm up audience from all around the world. The Dumplings is currently the brightest electropop duo on the Polish scene. "Dance sadness and catchy melodies" - a recipe that guaranteed them a dozen or so millions of views of music videos for songs "Nie gotujemy" and "Kocham być z Tobą" on YouTube and over one hundred thousand fans, has been working since 2013. From that time on, the band managed to appear at the largest Polish festivals: OFF Festival and Open'er. Strong position on the local market also resulted in performances abroad; among others SXSW, The Grate Escape, Colors of Ostrava and Sziget Festival. In 2014, they won the Fryderyk Music Award for the Phonographic Debut of the Year. Justyna Święs and Kuba Karaś also act solo, creating music for theater performances or collaborating with such artists as Wojciech Waglewski, Fisz and Emade or Reni Jusis. 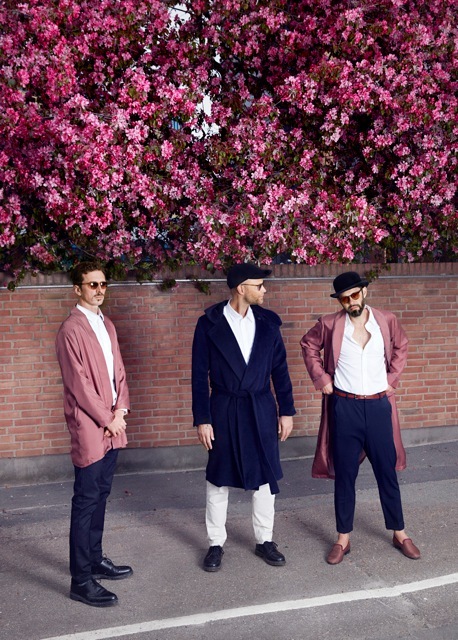 More than anything, Danish WhoMadeWho are a trio channeling a singular energy. From their live performances to their songwriting to their DJ sets and beyond, they’re a restless, constantly evolving entity with a diverse range of critically acclaimed releases on a varied succession of labels like Gomma, Get Physical and Kompakt. Among other bands, it stands out as an experimental side project and which suddenly evolves into playing sold-out shows in the world’s most respected venues; it’s a heady journey in the rock and roll-meets-electronic music tradition that’s seen them play everywhere from Melt Festival and Sonar to Roskilde and the legendary Robot Heart parties; finally, it's having its sound remixed by the globe’s discerning dance music mafia with heavyweights like Tale Of Us, Hot Chip and Maceo Plex In 2018, the band released their sixth, warmly welcomed album „Through the Walls". It is more than 10 years since SEB stood behind the decks for the first time, from his early DJ days focused on deep- and tech-house. He was a resident DJ in many Wrocław clubs, being known mostly for cooperation with the legendary Mecca Club, where he co-organized famous “Stay Dirty! Import” parties, hosting such artists as Antonelli Electric, Jeff Milligan, Narcotic Syntax, Lawrence aka Sten, Apparat, Noze, Swayzak, Deadbeat or Aril Brikha. What is more, the well-known and well- regretted LOG:IN club was fully his concept, where he organized many important parties, concerts and events. Nowadays SEB works with many local clubs, still being responsible for music played there. He also co-runs the radio show Wiecz r Klubowy at Akademickie Radio LUZ. Taking into account his open-mindedness and SEB’s being an extremely active person, he has many music plans in his head. His newest project is a duo Seb & Rodrigezz, which has been playing in many Wrocław clubs, as well as in clubs all over Poland.